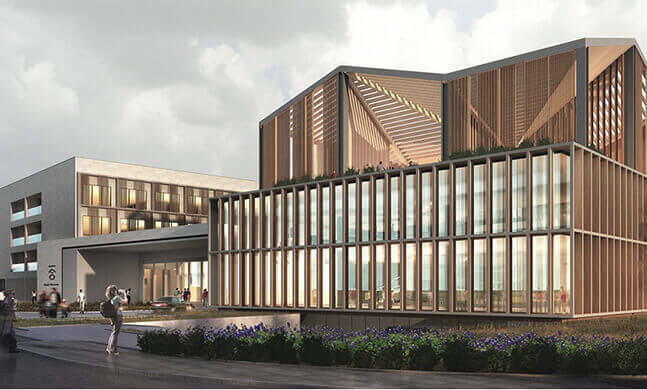 As an esteemed world class hotel brand with the Chinese origin, The Diaoyutai Hotel brand is being developed based on the essence inherited from the Diaoyutai State Guesthouse. 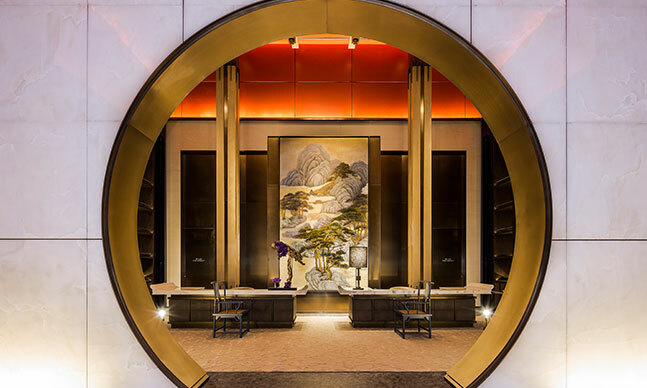 In belief of “A Deserved Welcome”, Diaoyutai Hotel provides its guests with the mansion experience, not only grounded in Chinese philosophy, aesthetics and hospitality, but also holding a global vision that bridges Chinese and foreign cultures, which represents the brand essence “Chinese Spirit, International Style”. Crafting an experience celebrated as enchanting, sophisticated and sincere, Bellagio hotel is designed to create a welcoming, timeless, sophisticated and remarkable environment for its guests. Romantic and elegant, beautiful and artistic, Bellagio hotel offers discerning travelers approachable luxury, incarnating the brand essence "Nothing Short of Unforgettable". MGM is an internationally renowned brand for entertainment and vibrant destinations. 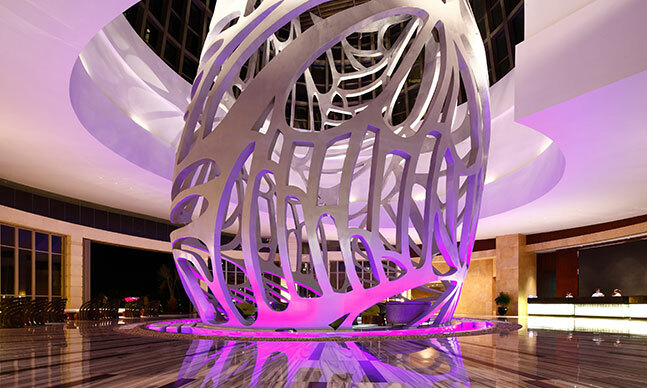 It creates a world of vibrant hedonism and entertainment where guests can enjoy personalized experiences. Keeping in sync with the changing times and breaking rules help to build up its emotional ties with guests. 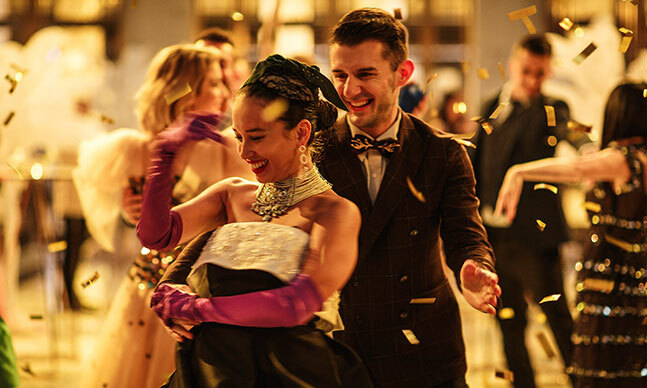 Devoted to immersing guests in total physical and mental relaxation, the MGM brand is without doubt synonymous with Innovation, Dynamism and Entertainment. Mhub hotel is an urban complex providing a vibrant, unique and high quality lifestyle. With its innovative use of space, vibrant and lively colors, and fashionable styling, Mhub hotel brings an interesting and qualified living experience to the guests and the community. One of a kind design experiences and intimate while friendly services, Mhub hotel conveys a new attitude of life.